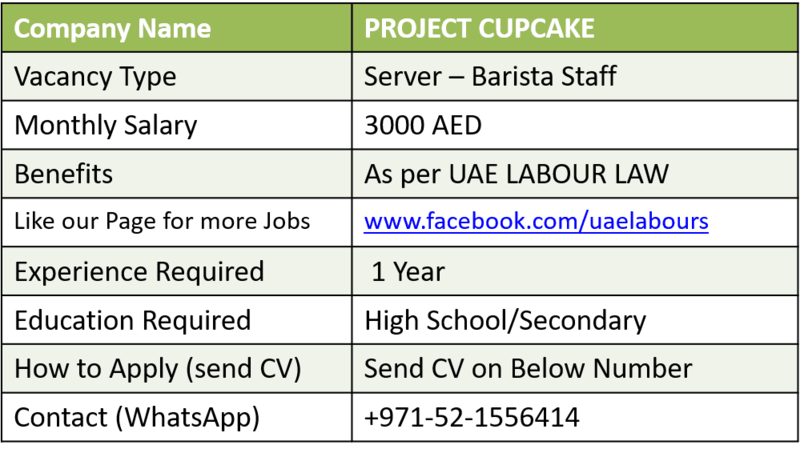 We at Project Cupcake DUBAI MALL have 6 exciting positions available for passionate staff. You must be able to sell and encourage customers to buy more. If you have a special skill like doing magic , folding balloons etc it will be an advantage. 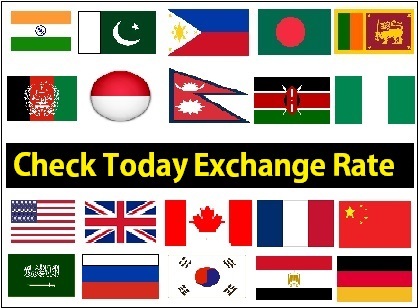 We are not looking for normal , we only want the best most extraordinary sales and barista staff. You will not be hired because of your experience but because of your personality. Please send CV with a recent photo with motivation why we should hire you on WhatsApp. Must be available not later than 25 November for training.